Tell us a little bit about Rosie Olivia Millinery… My journey as a milliner began four years ago. I completed my Decorative Arts Degree at Nottingham Trent University and threw my self straight in to the deep end working at Philip Treacy, Stephen Jones and Victoria Grant. I learnt the millinery works throughout my time working for other creatives and saw how millinery companies are run. I have always loved hats, intrigued as to how simply a hat can change a whole outfit. It’s a great accessory and when one is put on your head it just give you confidence and makes you feel great, so after this experience I decided to set up my own brand Rosie Olivia Millinery. I produce two seasons a year: spring-summer and autumn-winter. Fenwicks of Bond Street have been stocking the hats for four seasons running now and hopefully this will continue and eventually I will gain more stockist’s to add to my other five. 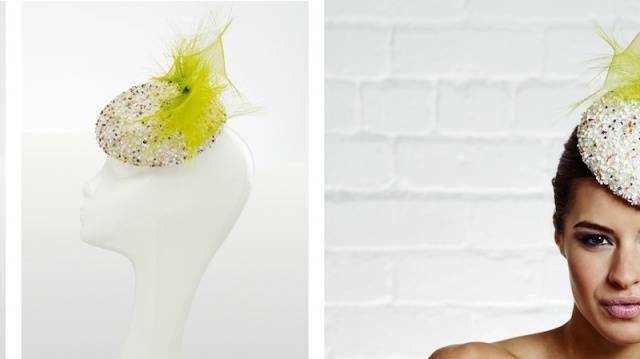 Why do you think that Londoners love Rosie Olivia Millinery? I have clients who really love the fact that my hats are hand made in London and the UK from start to finish. They and I think its important to have a home grown brand. Can you tell when a hat is going to sell well? Before beginning the design of each new collection, I take the bi-annual creative task on with a strong head and I admits it’s slightly daunting. I always feel like the task ahead is scary; that I have to make the collection better than the previous one! But variety is the spice of life. I’ll start sketches and sampling, be fun and creative and then somehow it begins to fall in to place and then something new is born – like my SS14 collection! Speaking of which, what do you love most from your Spring-Summer 2014 collection? My favourite hat from SS14 has to be the Alpha. It’s colourful, fun and eccentric. What do you like about Londoners’ style? I love that in London anything goes. 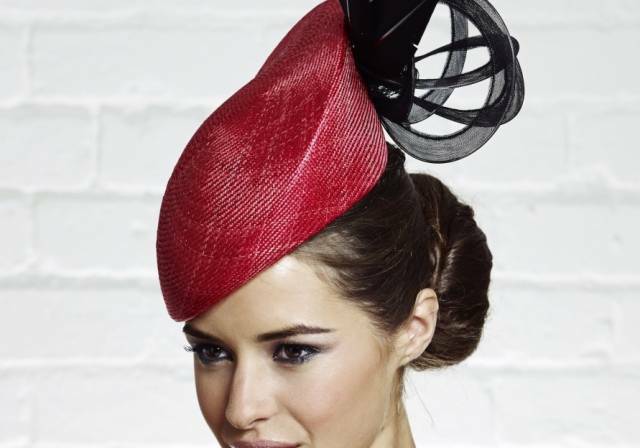 You don’t have to be going to the races or to a wedding, to wear a hat. I wear a different hat every day. I want to see millinery and peoples approach to millinery change. I want to see people wearing more hats casually. 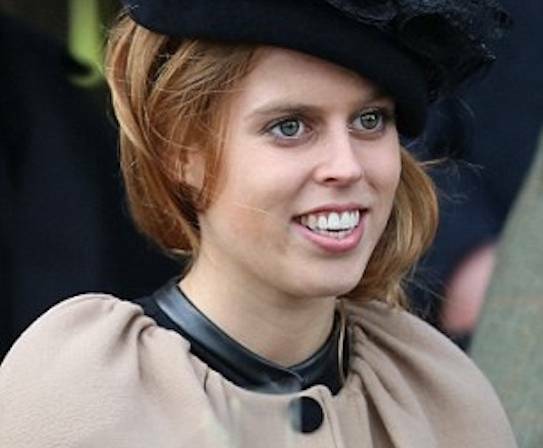 I feel that a lot of people will only wear a hat to a special occasion but actually it is just an accessory which can be used throughout the year. Were you always so sure about your sense of style? I think so. My signature style is a joyful aesthetic in the form of delicate trimmings and unusual fabrics while still remaining fashion relevant by adjusting the designs to the colours of the season. Rosie Olivia Millinery has some famous fans… Yes. 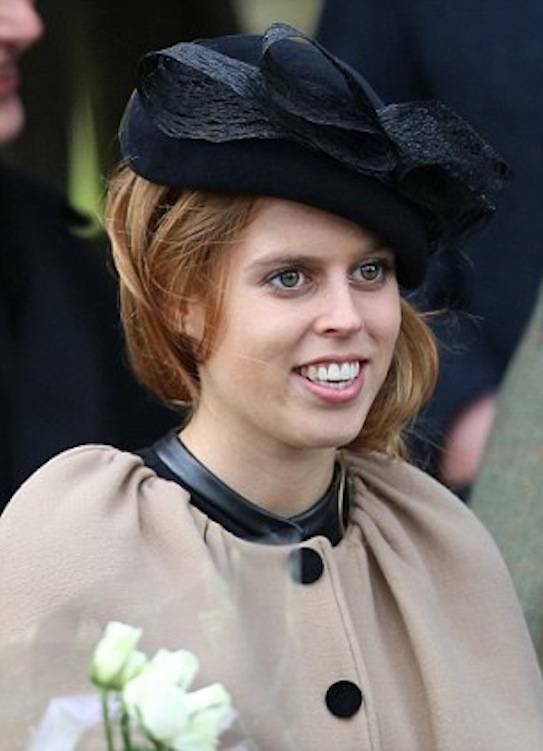 Princess Beatrice and Pippa Middleton are two of my most well known clients. I am still waiting for Kate Middleton to make that order! What’s next for Rosie Olivia Millinery? The next step for the Rosie Olivia Brand is to open a new showroom in London for buyers, press and private clients, bringing together Rosie Olivia in one new space. (Fingers crossed it will be open May 2014 just in time for the racing and wedding season). Lastly when you’re not busy with Rosie Olivia Millinery, how do you like to relax? I am always on the go. Rosie Olivia is a one man band so it’s always manic: there are always hats to make, appointments to schedule and events to attend. I have to be out of the studio and have a glass of vino in one had to switch off! Older PostWhy WOULDN'T you want to live in London?